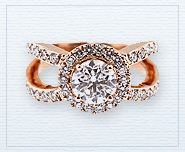 Our new revolutionary design software can now create any piece of jewelry that your heart desires. 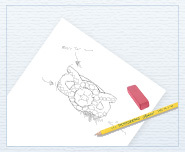 Simply email us a picture, or even a sketch and we will work with you to create your unique piece of jewelry. 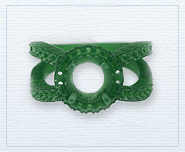 By using computer aided design software and special manufacturing, we have finally broken the barrier and can now custom design any piece of jewelry you want. 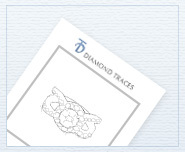 Please note, since custom designed jewelry are your own unique design and not our typical idea, Diamond Traces do NOT refund since they are your own that we altered or personally made according to a client’s designs are NOT returnable.